Android P 9.0 is Coming Soon! The last time we updated you on the status of the Google's upcoming Android P, we told you that it was in the works and will be called Android Pi which is shorthand used for Android Pie. We also told you that Google is expected to release it at Google I/O which is happening on May 8th. 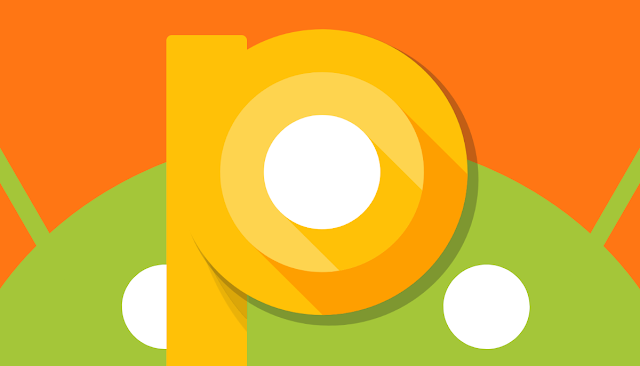 According to the latest commits in AOSP (Android Open Source Project) Google is finalizing Android P DP1 for eligible devices. Just like every year, Google is expected to reveal the next version of Android OS, "Android P" followed by Multiple Developer Previews and a Full launch. This latest Android OS will reportedly come with new "smart features." Mishaal Rahman‏ (Editor-in-chief at XDA) says that the first Developer Preview of Android P might hit on 3/14/18.